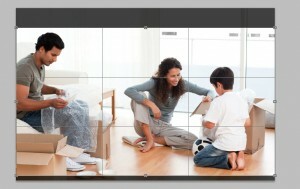 The Website contains some areas where an image needs to be of a certain size. The Carousel being a notable example. The Carousel requires an image to be at least 1000 Pixels wide in order for it to fill the space. Anything smaller than this gets left alone. On Mac: Find the image on your computer, select the file and hit CMD – I to get the images information. The size will be there. 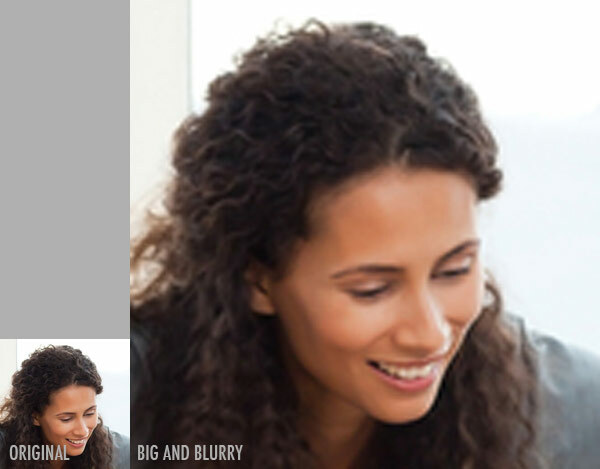 In Photoshop: Open your image in Photoshop and go to Image > Image Size using the top menu. 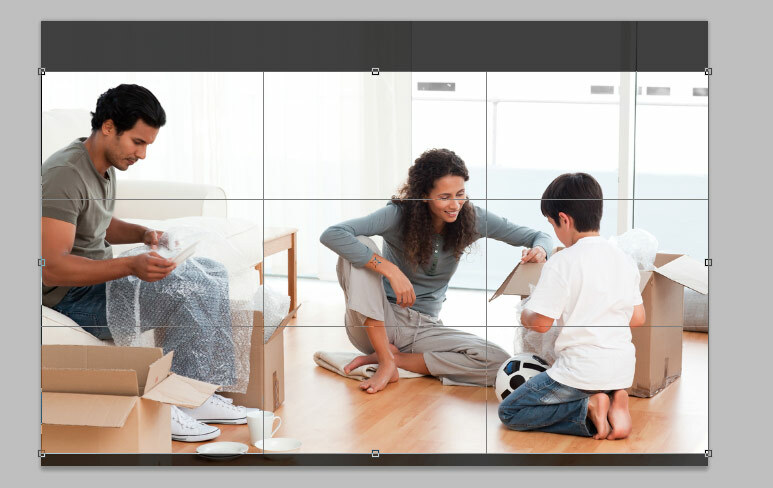 Input the new Width and hit OK.
Click on the crop tool icon or press C.
Click and Drag the cursor to make a box around the area you would like to crop the image to. 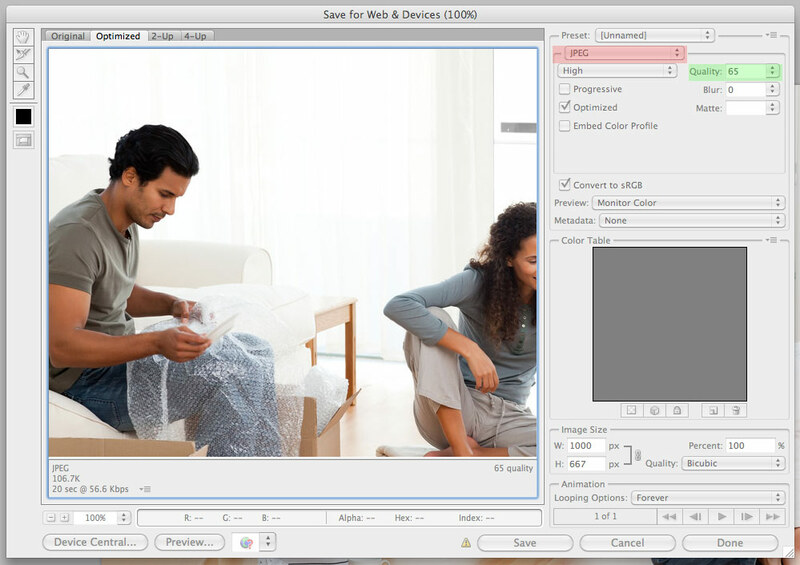 Saving Images for the Web using Photoshop. Digital Images are measured in Pixels. Tiny dots of pictorial information that come together to make a whole image. In Print, high-resolution images are used to give a finer quality, as paper is a cleared format than a computer screen and can therefore handle more detail. 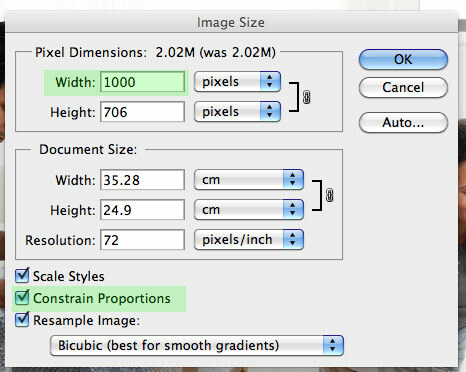 Resolution is measured in Width, Height and a third factor called DPI. A high resolution image for Print will be 300 DPI. So for every INCH it has 300 pixels. On the internet, images have a lower DPI of 72. The reason it is lower is two-fold. On the internet, images have to load quickly. A 72 DPI image will load faster than a 300 DPI image. If you imagine an image as being made up of tiny dots, what would happen to these dots when you make the image larger? Now image the reverse, what would happen if you make the image smaller? Shrinking the dots, however, is perfectly ok! The information in each dot doesn’t get blurry, it gets sharper! So by making a lovely big image into a lovely small image, it stays lovely! Digital Images should start big and be made smaller. The good thing about WordPress is that it will happily make your image smaller if you ask it to, but it will never attempt to make it larger.